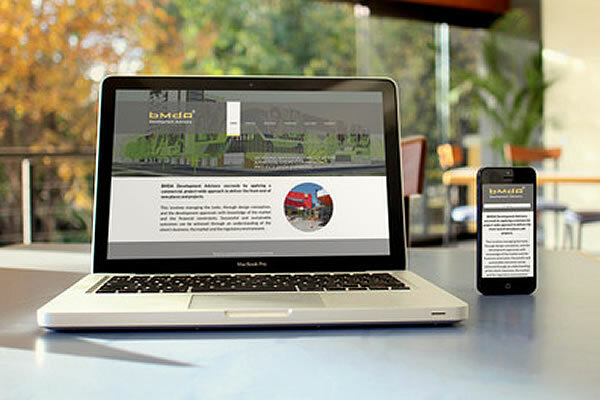 We have just completed a new website for BMDA. 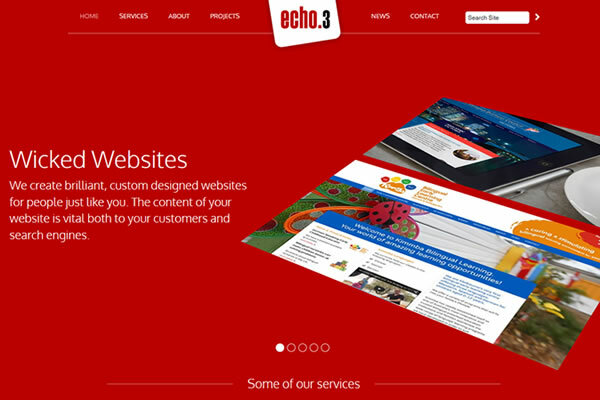 The mobile and tablet friendly site has an easy to use custom CMS and features their key projects and services. 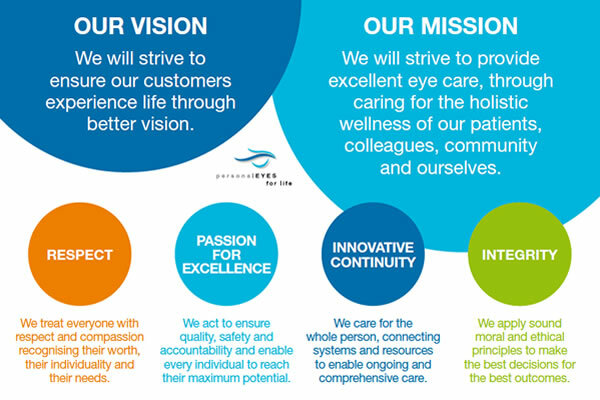 Infographic created for an A3 poster to highlight the personalEYES vision and mission statement. 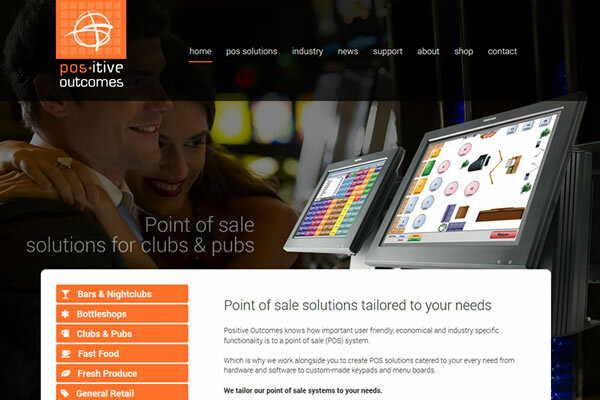 A creative website development for Positive Outcomes which specialises in POS software and hardware solutions. 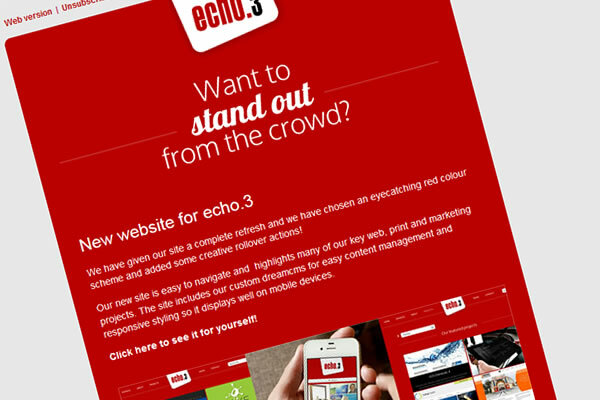 Various email newsletters and emails for Echo3. 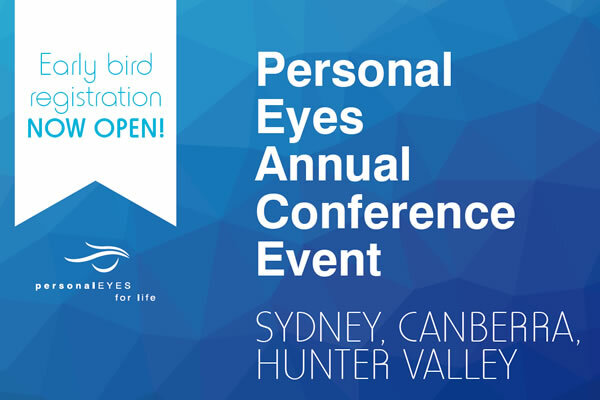 Various emails and printed flyers to promote the personalEYES PEACE conference coming in 2015. 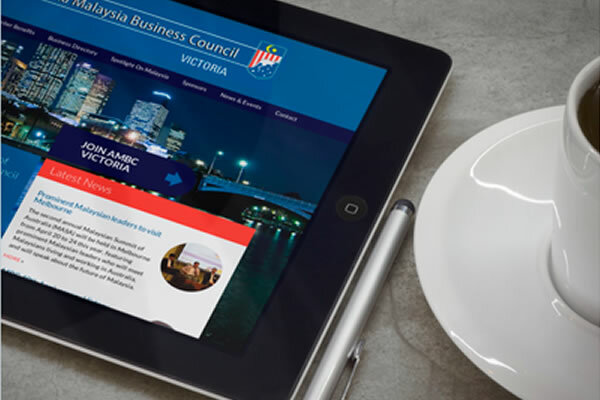 A new website development for the Victorian branch of the AMBC featuring iconic images of Melbourne and Malaysia and an easy to use custom CMS. 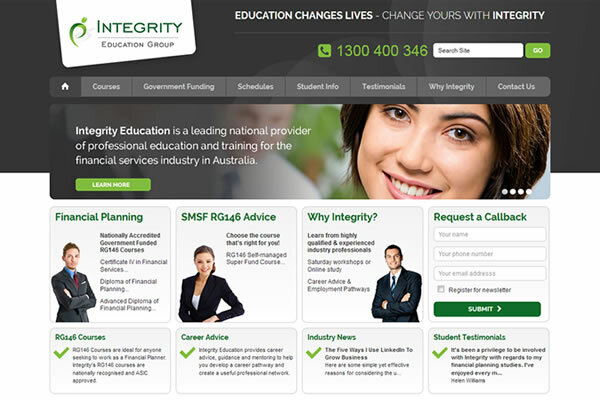 We have completed a site refresh for the Integrity Education Group featuring a clean design, simple navigation and a custom CMS so it is easy for the team to manage their course information. 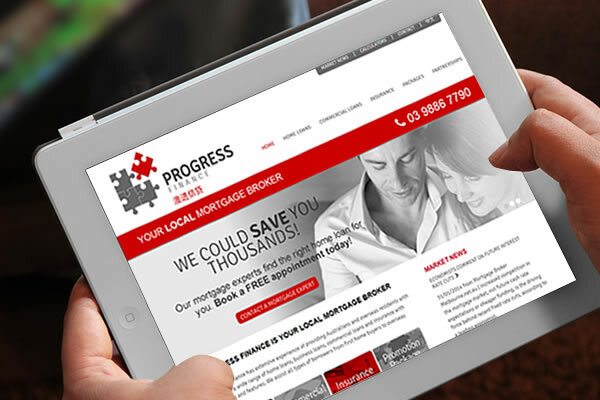 We have finally managed to find the time to give our site a complete refresh and we have chosen an eyecatching and memorable red colour scheme! 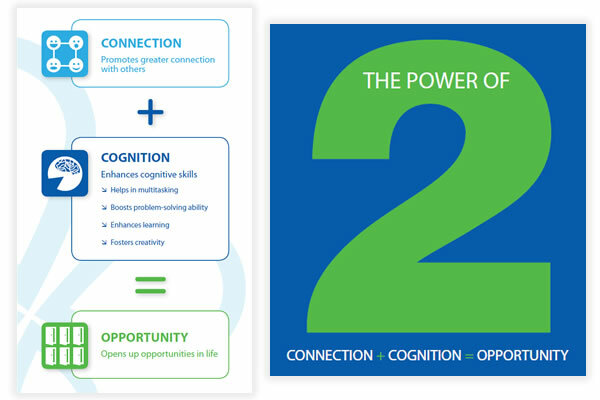 Graphics created for website and flyer.